Lighthouses are fascinating. Their locations are most often isolated from the rest of society, remote and alone. Solitude and quiet prevail as they are often shrouded in fog. 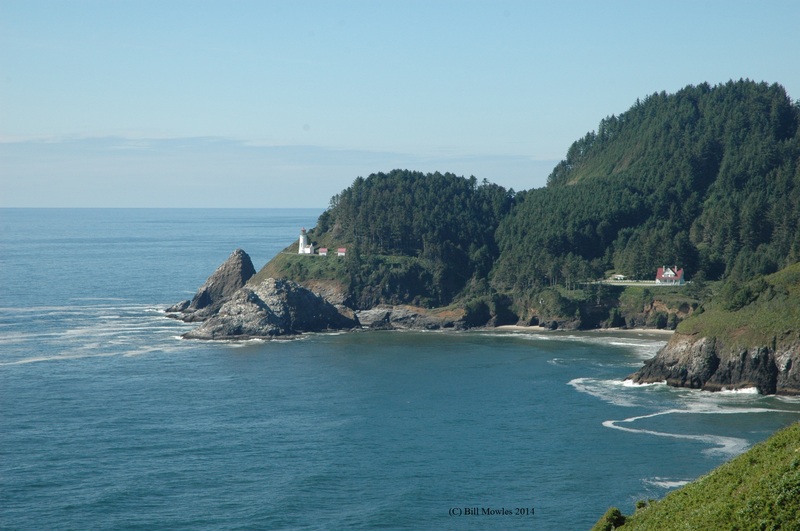 The Heceta Head Lighthouse with its supporting building is beautiful in clear skies. 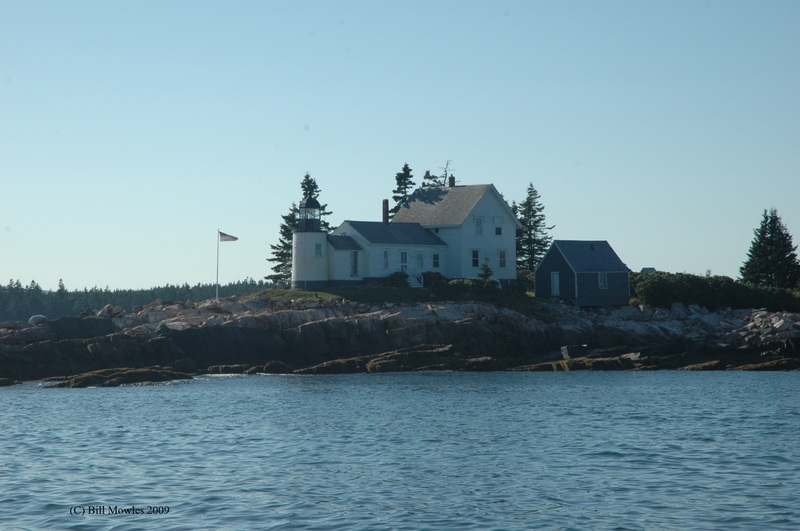 The purpose of a lighthouse is to be a signal of location, safe port and/or dangerous shoals. 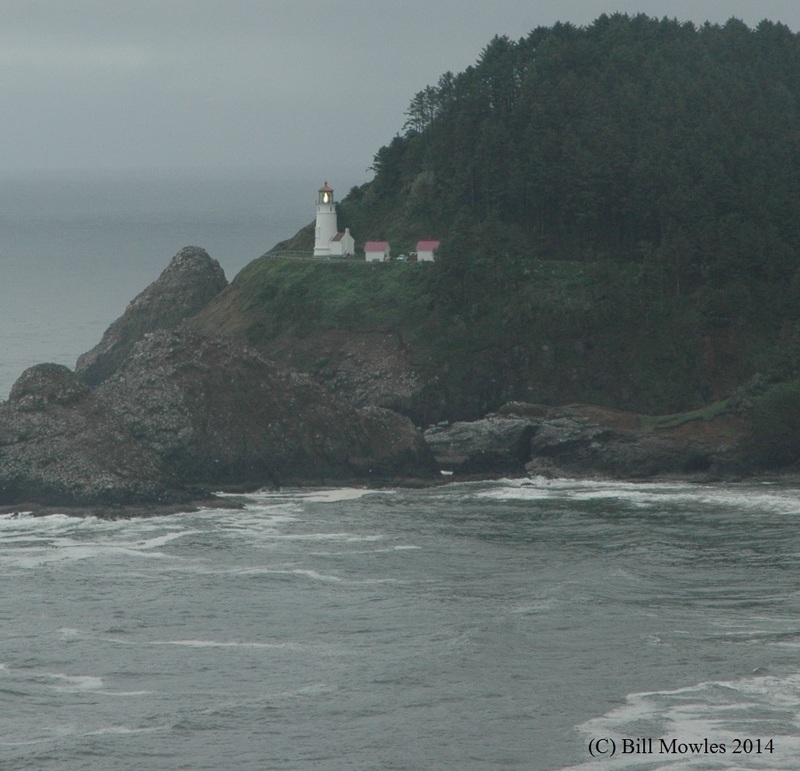 That purpose is illustrated by the Heceta Head Lighthouse when, after the storm rolled in, its lamp became illuminated – the lighthouse is doing its work. The romantics will picture the lighthouse as very tall, overlooking the ocean, with a residence for the keeper inside the lighthouse itself or as a separate dwelling a short distance away. Indeed, this is the quintessential description of a lighthouse. But, the lighthouse comes in many shapes and sizes. A lighthouse on a mountain, bluff or terrain that is high above the ocean has no need to be raised to the heavens – it just needs to be higher than the vegetation that separates it from the ocean. 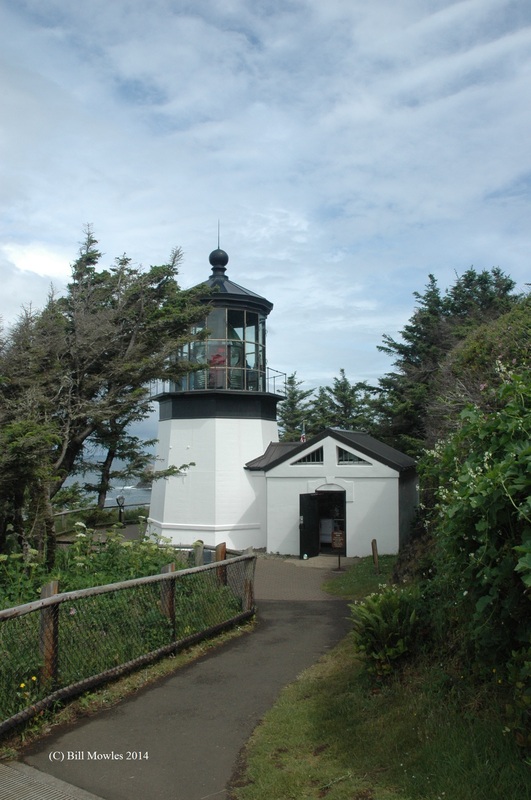 The Cape Meares Lighthouse at the Cape Meares State Scenic Viewpoint in Oregon is one such lighthouse that did not need to be tall to do its work. 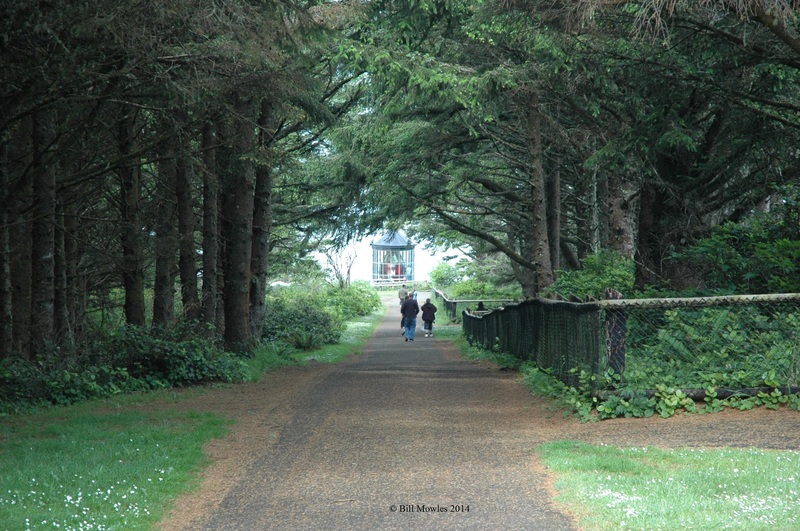 When on the trail to the lighthouse, there is no reason to believe that a lighthouse is nearby. The path is through a forest, and it is a cool, comfortable route, not uphill, not rocky, not difficult; rather carefree. Then, magically, you see the light itself, seemingly at eye level. 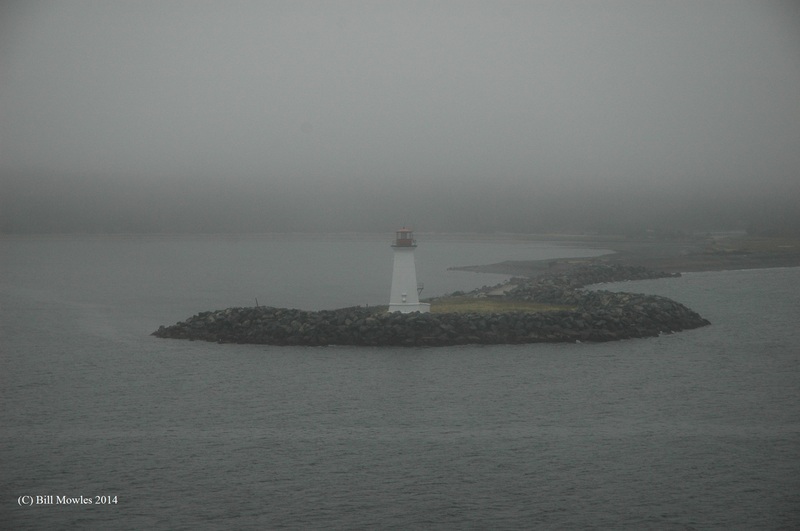 Solitary lighthouse in the fog. 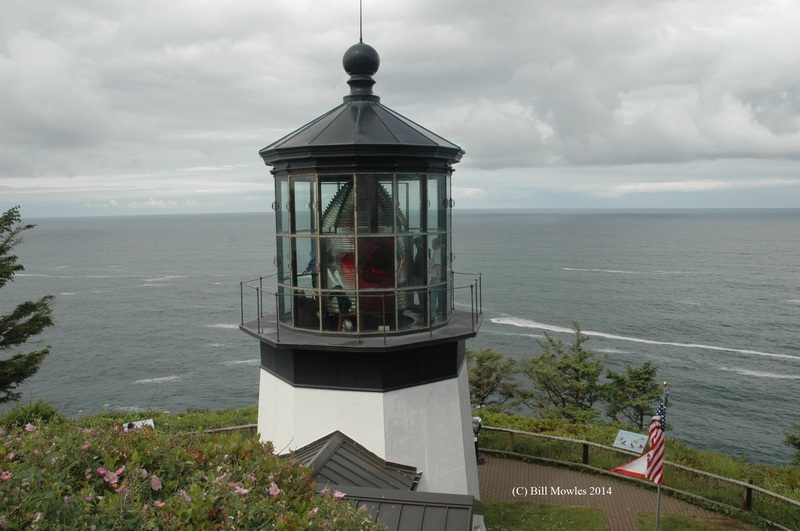 Just as all lighthouses are not identical, believers in the Lord Jesus do not all look the same. However, our purpose is identical — to shine in the dark, pointing others to Jesus and giving glory to God. We may be the light of the world in many different manners and in diverse places; but the Light is the same. It lightens the darkness of the world through Jesus Christ as Savior and Lord. The world is dark and it seems that it is getting darker by the minute. But, as Christians, we are the light of the world. Don’t let your circumstances dim your light or let the darkness overwhelm you. Don’t let your focus be lost. We have a job to do and we have access to the Power to do it. Therefore the question becomes: What is the condition of our lamp? Do we have power because we are in close fellowship with the Lord, the Source and Provider of the power to do His work? Has our light gone out because we have ignored the study of Scripture, prayer for the work ahead, confession and repentance of our sins? Or, perhaps we have been so self-centered that we forgot there is a dark and hurting world out there. A darkened lamp just melds and meshes into the rest of the darkness. Its purpose is defeated. So, check your lamp. Is it lit? If not, pray as you need and seek Power from our Lord — then go out and be the light in your world! < WHO IS MY MOTHER? Thanks for the comment. I agree that it is something we need to remember as we go about our business. Blessings to you both. Jim and I talk about being lights in this dark world. We pray that we will be brighter every day.